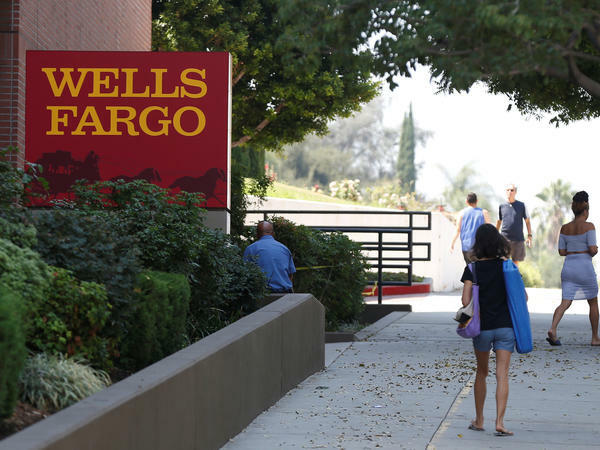 Wells Fargo will pay a $2.09 billion civil penalty for allegedly selling residential mortgage loans that included misstated income information, the Justice Department said. The bank allegedly knew that the loans "contained misstated income information and did not meet the quality that Wells Fargo represented," the department said. "Investors, including federally insured financial institutions, suffered billions of dollars in losses from investing in residential mortgage-backed securities containing loans originated by Wells Fargo," the department added. The settlement "holds Wells Fargo accountable for actions that contributed to the financial crisis," Acting Associate Attorney General Jesse Panuccio said in a statement. "It sends a strong message that the Department is committed to protecting the nation's economy and financial markets against fraud." The Justice Department said the claims are allegations. The officials said that the Wall Street bank hasn't admitted it did anything wrong. In a separate statement, Wells Fargo CEO Tim Sloan said the bank was "pleased to put behind us these legacy issues regarding claims related to residential mortgage-backed securities activities that occurred more than a decade ago." said Wells Fargo CEO Tim Sloan. It's just the latest black eye in Wells Fargo's ongoing image problems. The bank recently paid a $1 billion fine to federal regulators for misdeeds related to mortgages and auto loans. As part of that the bank admitted to repossessing customers' cars for no good reason. NPR's Chris Arnold contributed to this report.